The Seven Jokers is a small bar in the centre of Athens, that seems to come from Alice in Wonderland: old wooden furnitures, colored lights everywhere, and a tree in the very middle of the scene. Go there at seven for an aperitivo, stay longer for more drinks, and if you wish accompany the crew until morning. In this last option, get ready for anything to happen, from improvised DJ sets of high quality, to funny stripteases to savage dance moments. The music is a nice mix of funk and soul, with interesting discoveries from the greek music scene. The bartenders are capable of fixing a good classic martini as well as of surprising you with creative proposals. All in all, if you are looking for a classy but wild night in the city of the Parthenon, this is your place. 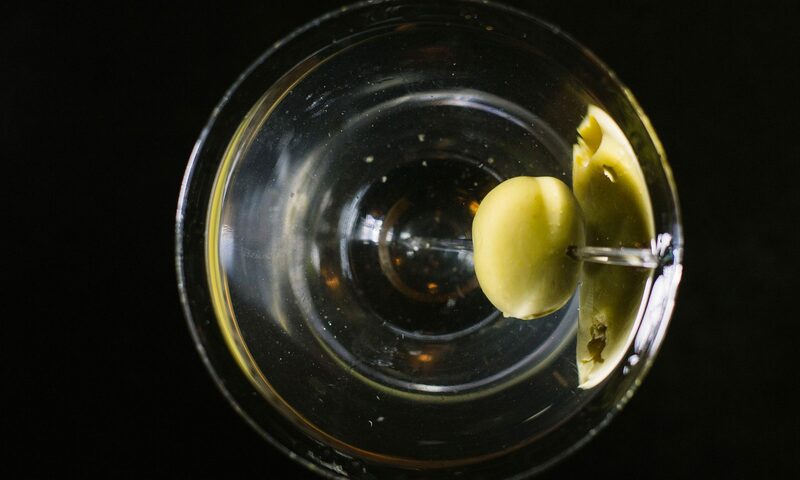 Classic Martini rate: 6,5.